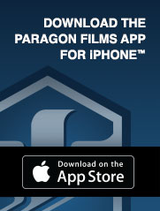 Paragon is the premier manufacturer of stretch film and has a diverse offering of cast handfilm. 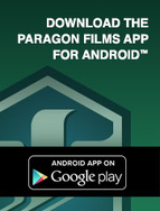 Paragon handfilms adhere to Paragon’s high standard for quality and possess the same crystal clear optics and superior characteristics as its machine film products. Torque® Designed as a high performance and environmentally sensitive handfilm for maximum unitization. Torque’s ultra thin gauge reduces packaging material consumption and costs, while its folded edges provide added strength and reduced tearing. Spartan® Spartan handfilm is leading the way in high performance and source reduction. Spartan’s specially formulated resin composition provides unmatched puncture and load-holding force.